Recreation Amenities: We believe it’s how you live that matters and that’s why we strive to offer recreation and wellness amenities for every lifestyle. 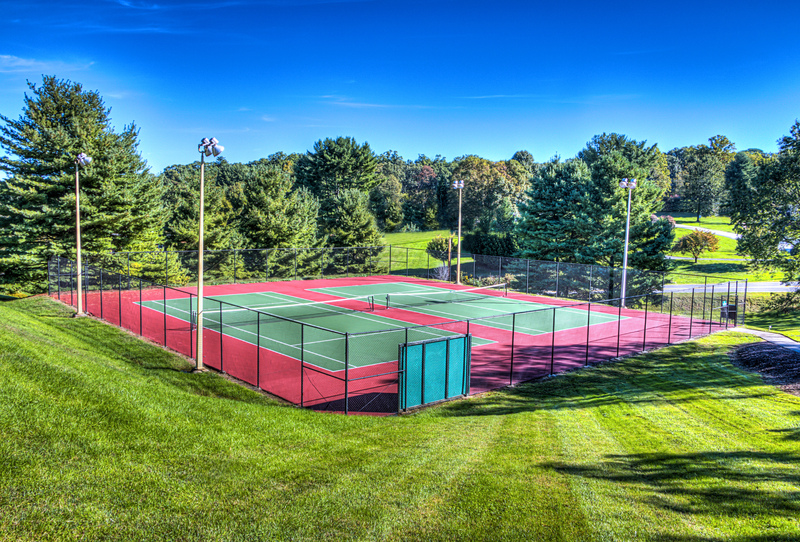 Honeywood features a basketball court and lighted tennis courts for sports lovers. During the summer months, the pool is a great place to swim laps. Residents can also workout at our state-of-the-art fitness center with universal and cardio equipment. Pet Park: We love our pets and for many of us, our pets are an important part of our lives. 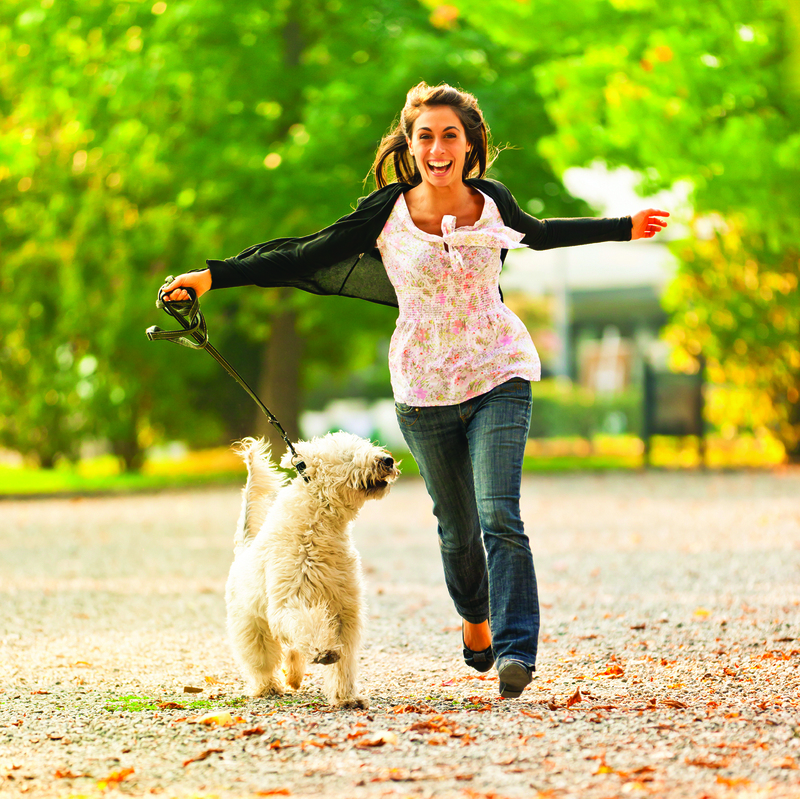 Our four-legged friends are welcome at Honeywood at our spacious pet park! The pet park offers a secure location to enjoy time with your pup and let them play with their fellow four-legged friends. Gathering Spaces: At Honeywood, we take pride in providing amenities that put a strong emphasis on community. Featured gathering spaces such as the beautiful park with picnic tables and grilling stations, and the spacious clubhouse are fantastic for bringing neighbors and friends together. We love seeing everyone have a great time! Want to find your dream apartment in Roanoke? We invite you to visit our stunning apartment homes and experience Honeywood living today! Visit our website to discover the wide variety of available floorplans at Honeywood.